Cakeland Bake - Wedding Cakes and Bridal Cakes to order. 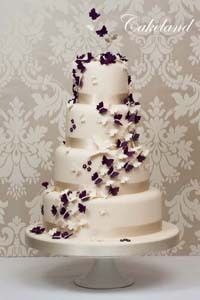 Choose from Traditional Fruit Wedding Cakes, Light Sponge Wedding Cakes, Rich Chocolate Wedding Cakes or moist Madeira Wedding Cakes. 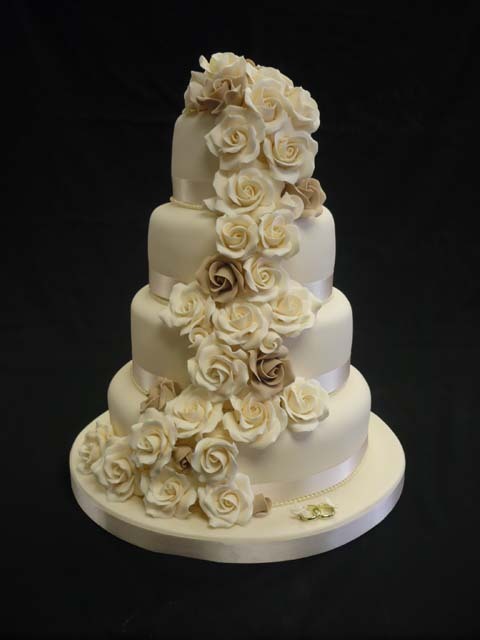 All Wedding Cakes are individually designed and baked to suit clients individual requirements – Wedding Cakes can be made to Your Own Design. 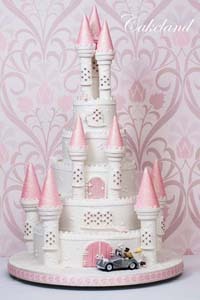 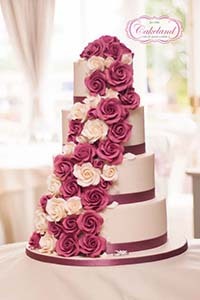 Cakeland make superb Wedding Cakes. 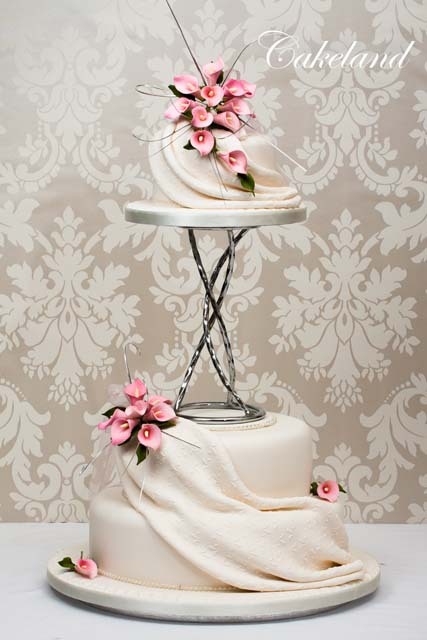 Our fruitcakes are carefully home baked, using the finest ingredients, sumptuous vine fruits and matured in Sherry for three months. 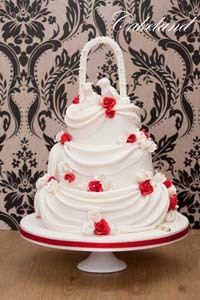 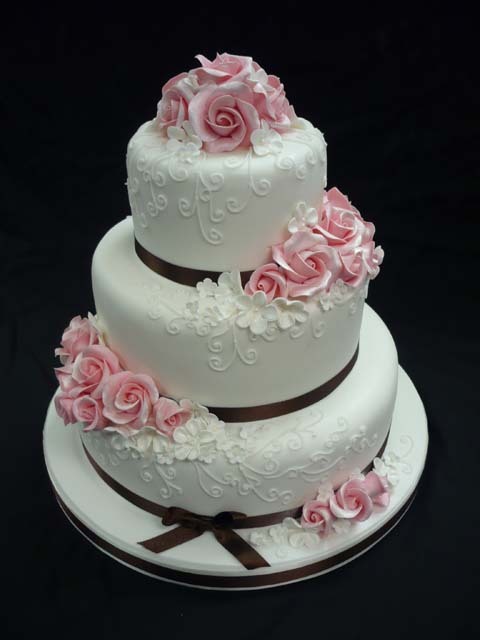 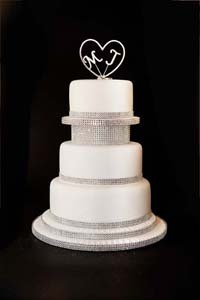 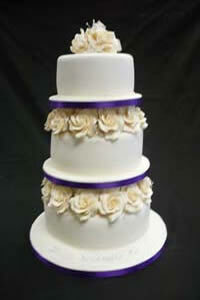 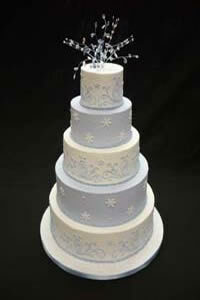 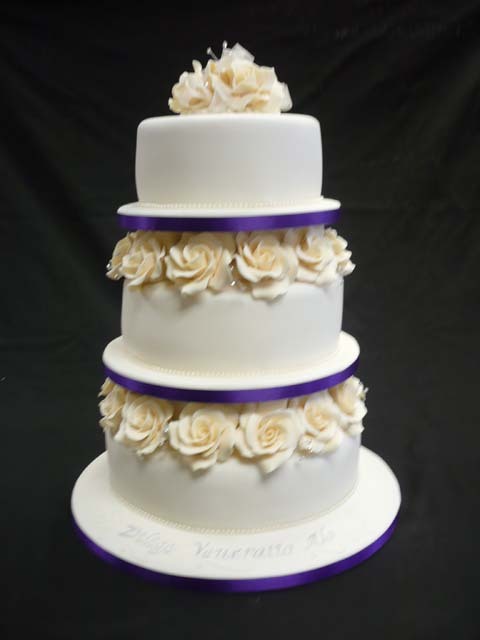 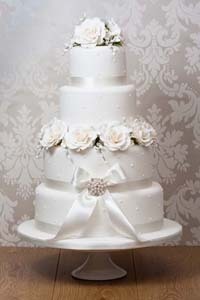 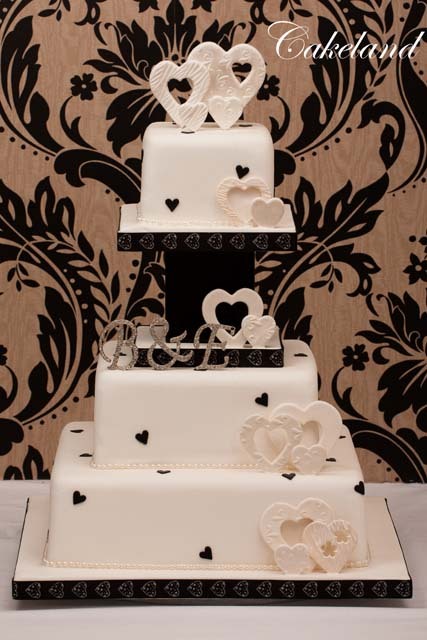 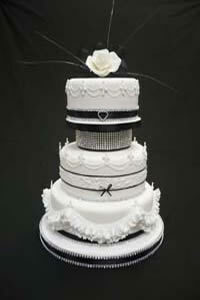 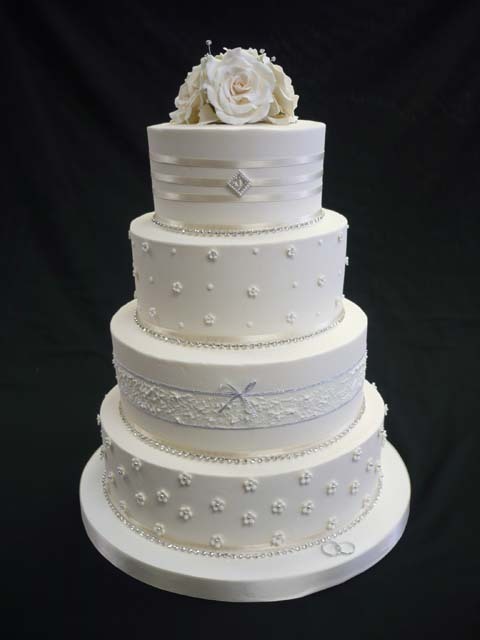 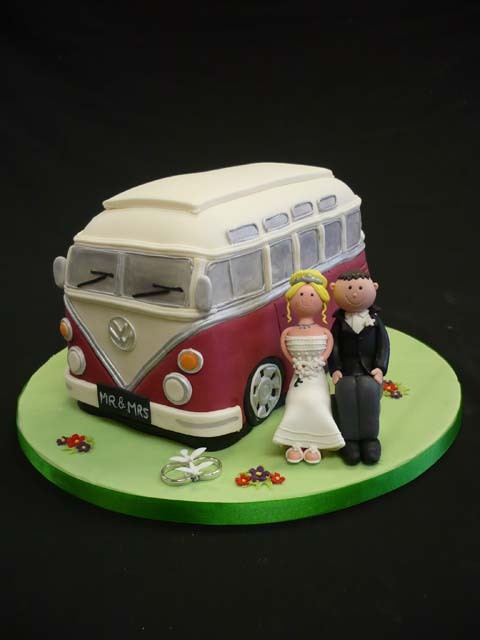 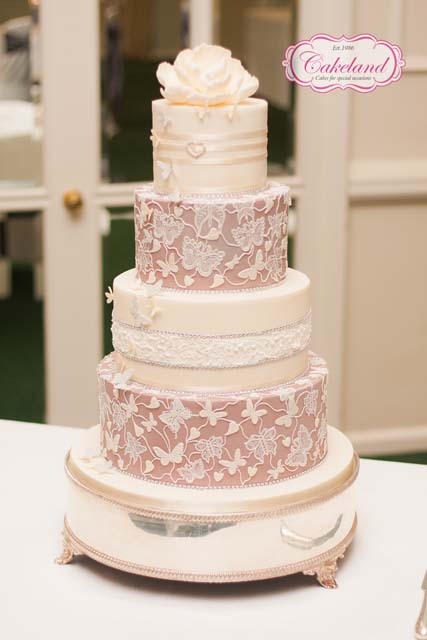 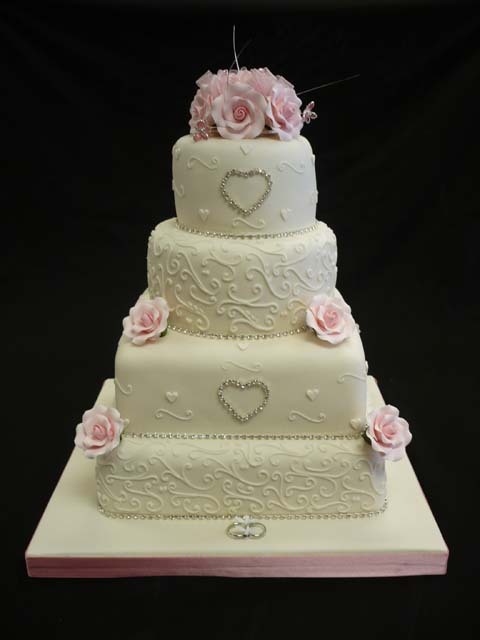 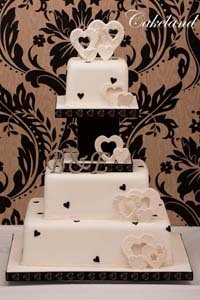 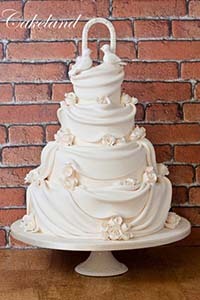 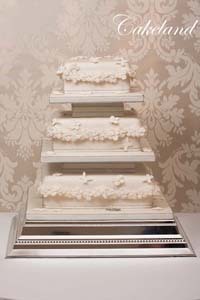 These are QUALITY WEDDING CAKES made to the highest standards and to demonstrate their commitment to quality. 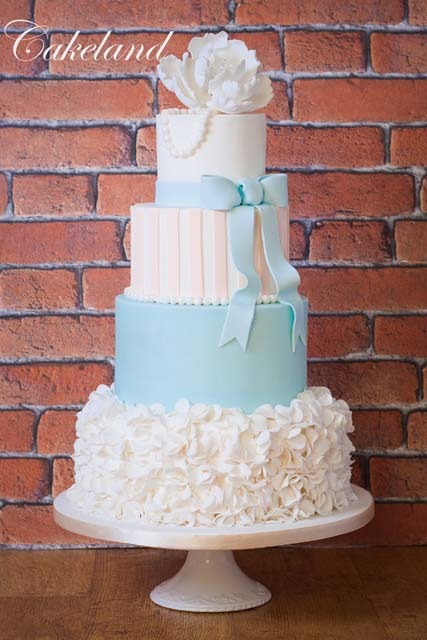 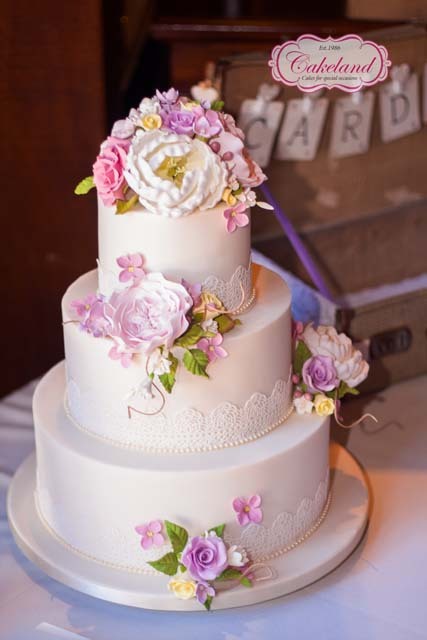 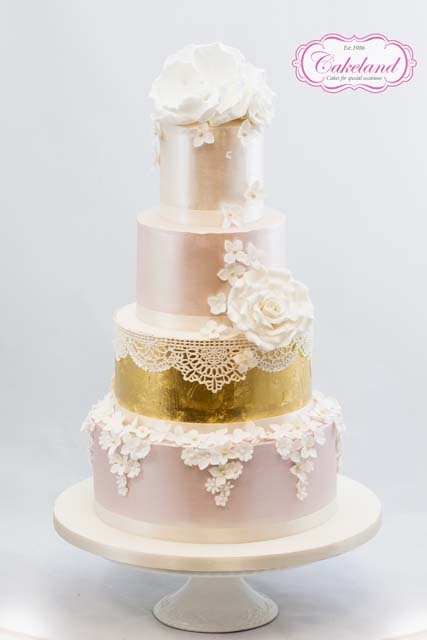 Recently, there has been an interest in Vintage Style Wedding Cakes and Cakeland Bakes and Decorates Vintage Wedding Cakes to help you to achieve that special period look! 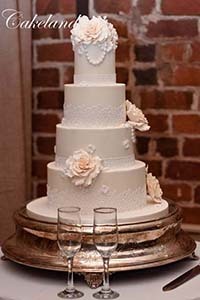 Call now for your Free Wedding Cake consultation! 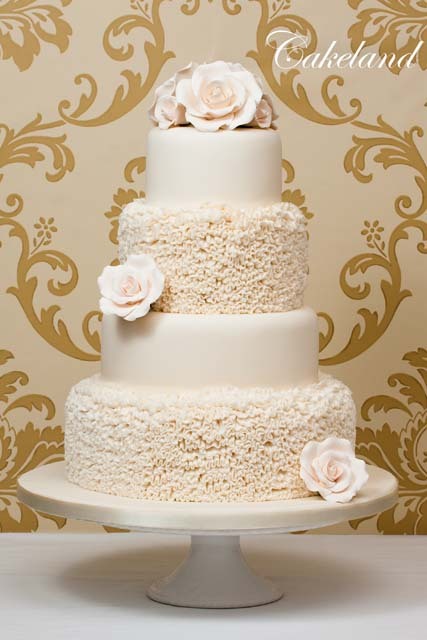 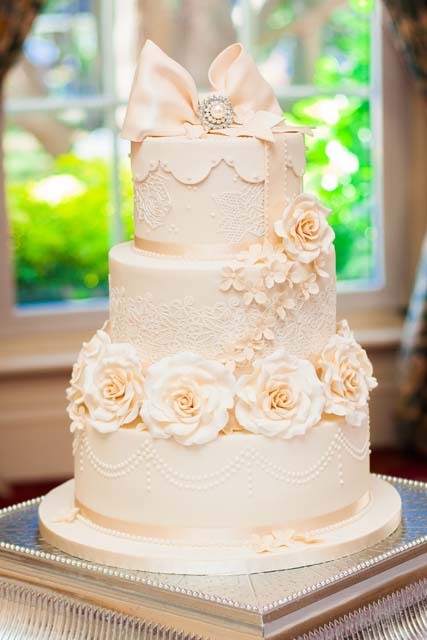 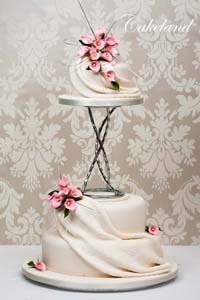 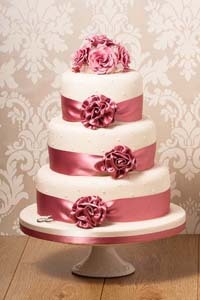 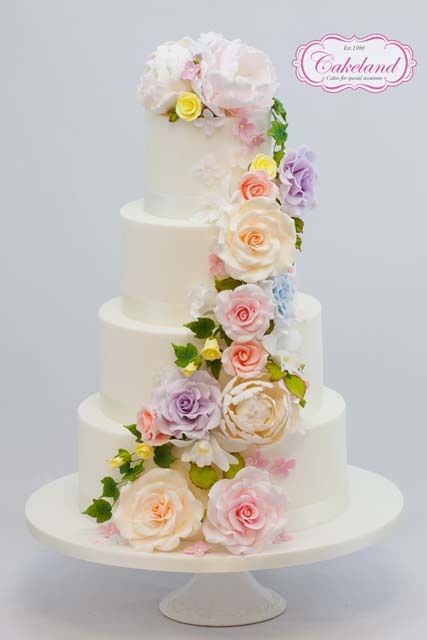 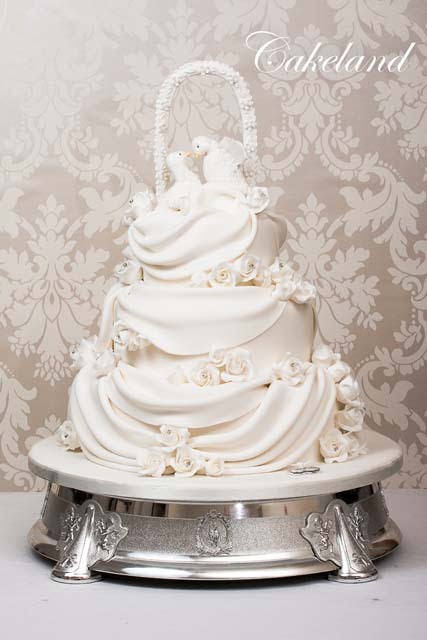 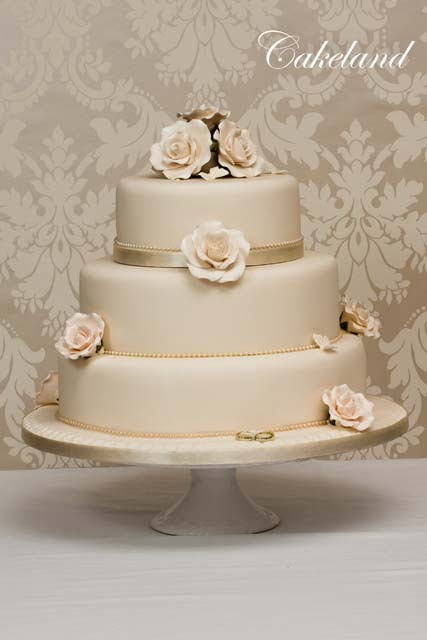 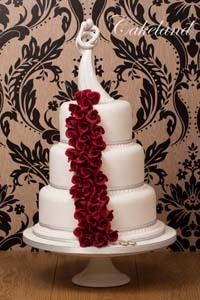 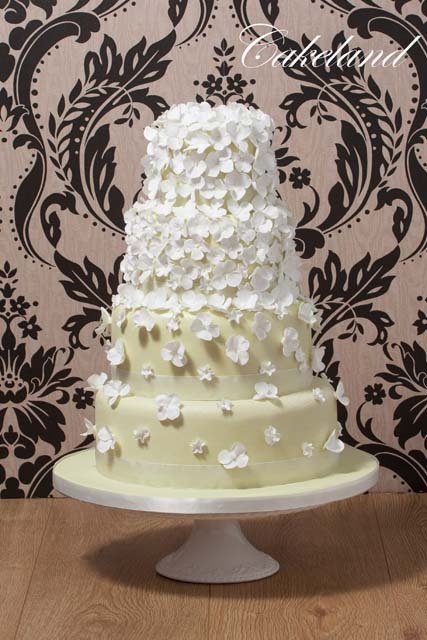 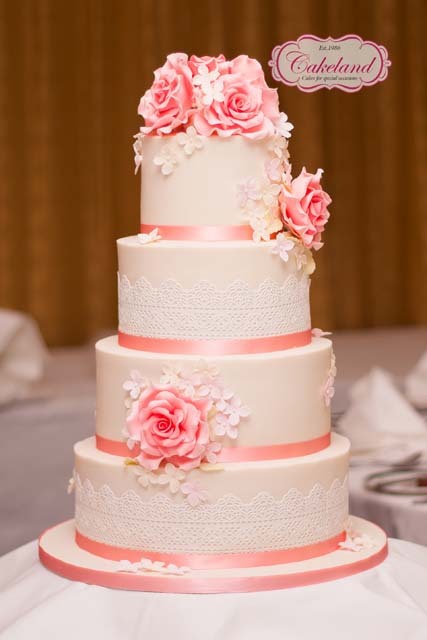 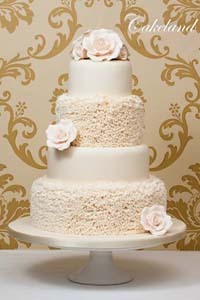 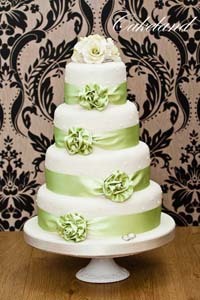 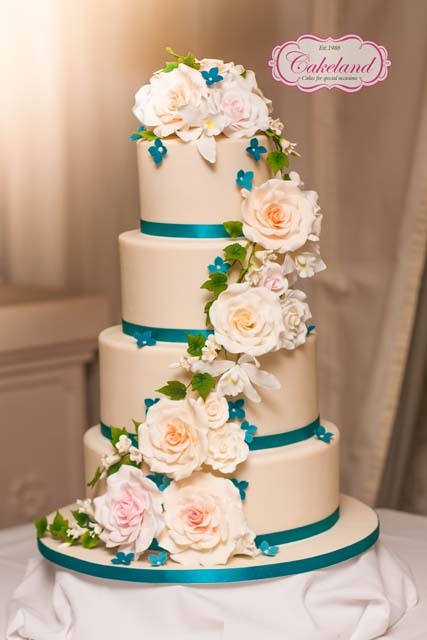 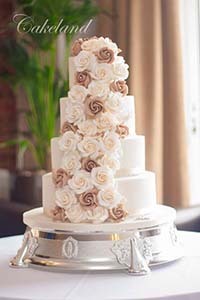 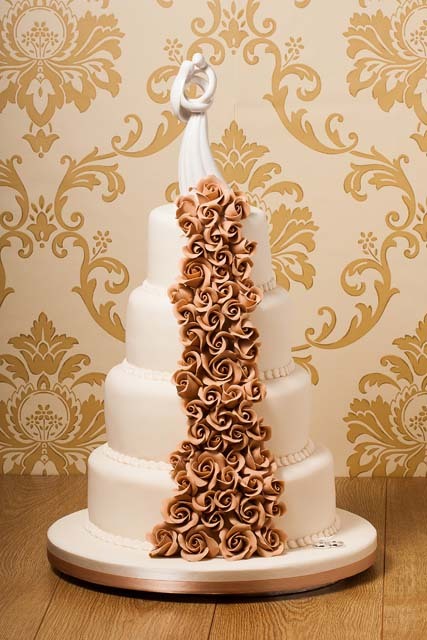 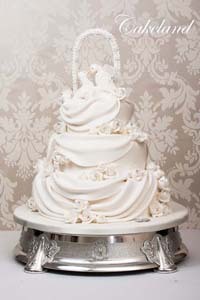 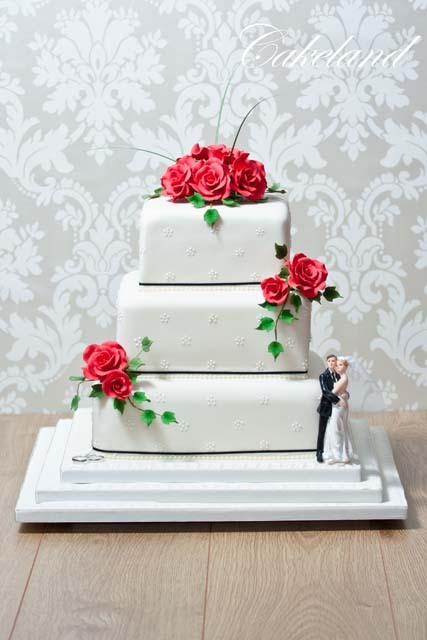 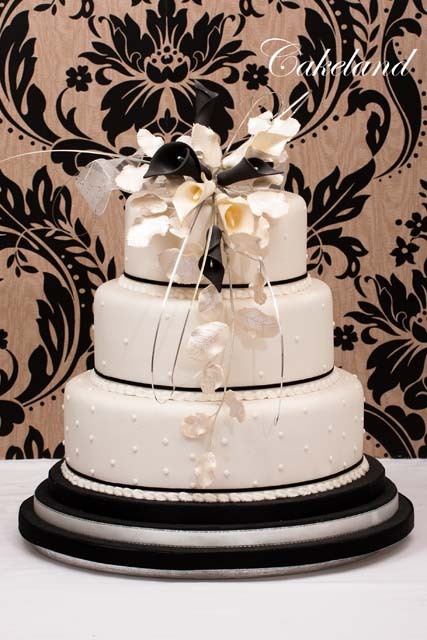 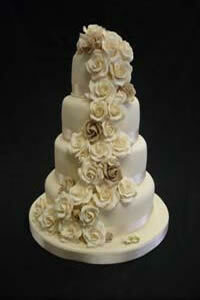 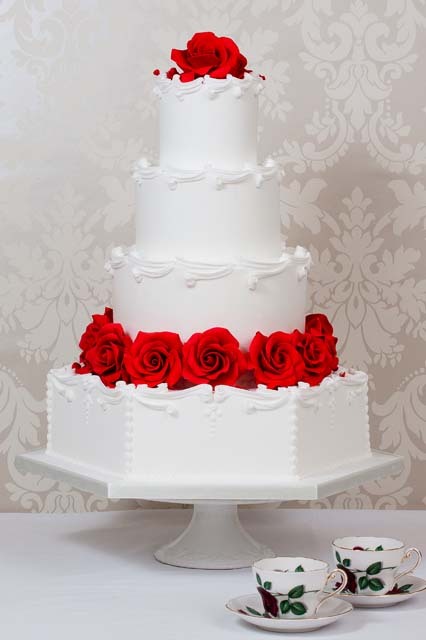 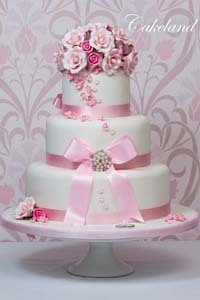 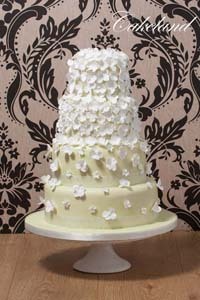 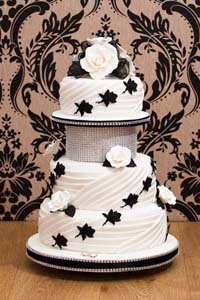 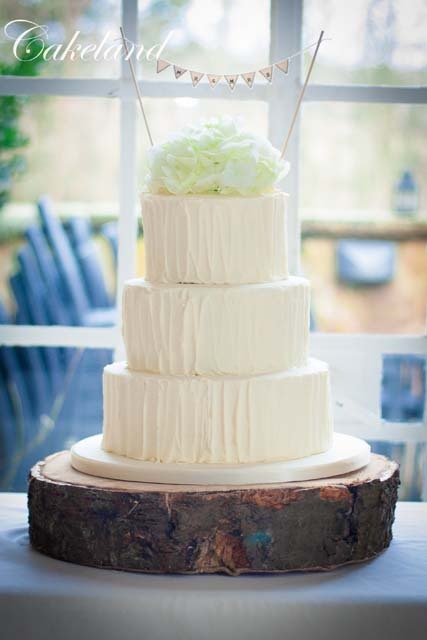 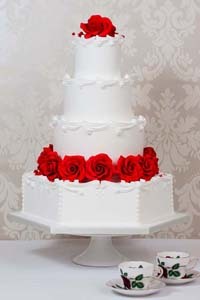 Choosing just the right wedding cake is very important and seeing what is available helps with such a big decision. 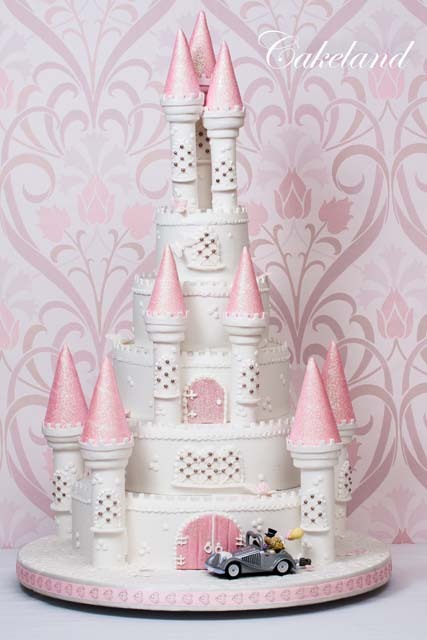 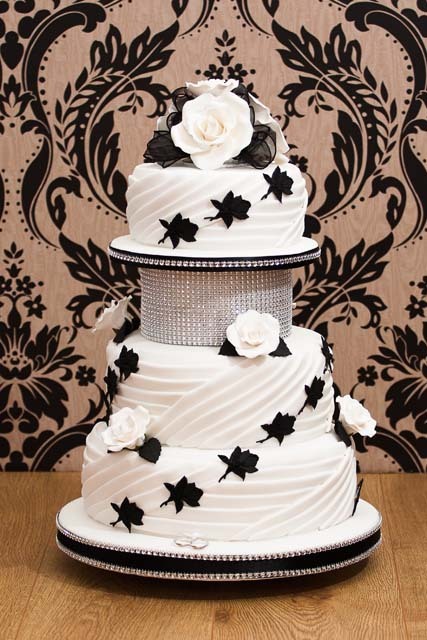 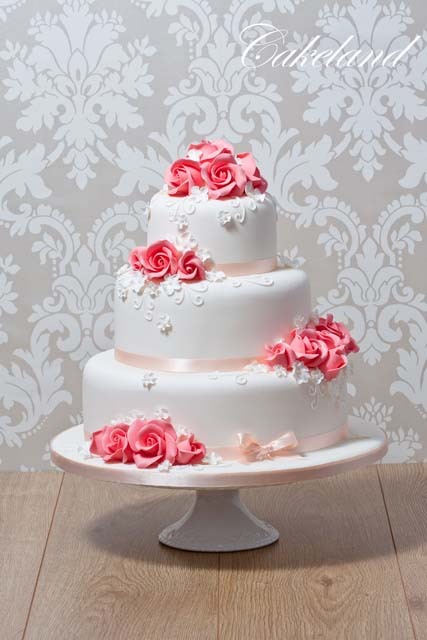 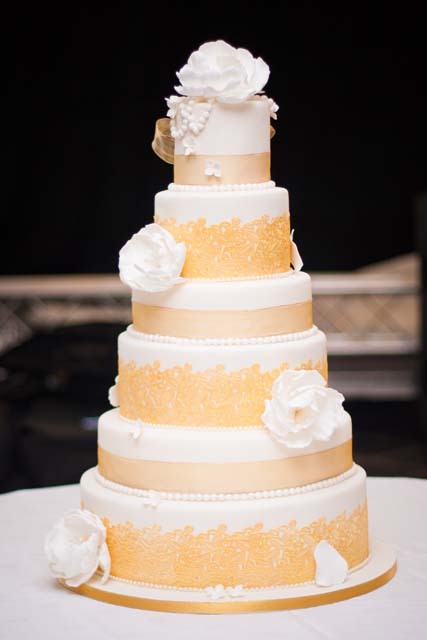 Here at Cakeland we recognise the fact that customers need to see all available options and that is why we have a specialist Wedding Cake Showroom. 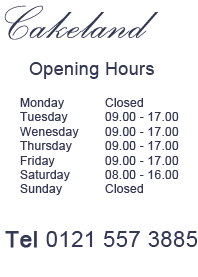 Here you can see a whole range of choices and browse at your leisure without any pressure whatsoever. 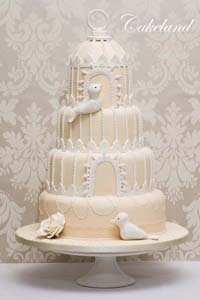 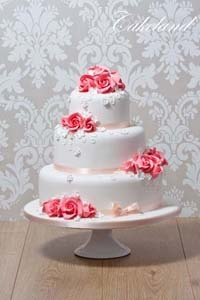 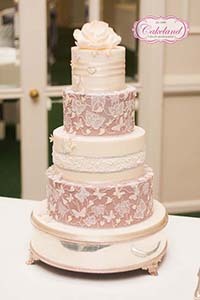 Why not call to book your appointment at our new Wedding Cake showroom. 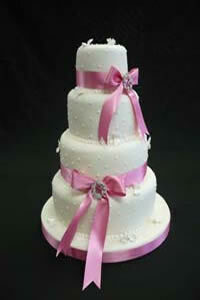 Please visit the contact page and call to make an appointment. 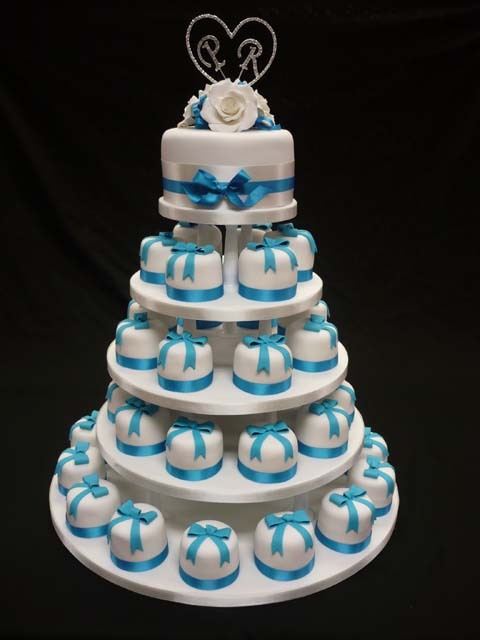 Albrighton, Aldridge, Bentley, Bilston, Birmingham, Bloxwich, Brierley Hill, Brockmoor, Brownhills, Castle Bromwich, Clent, Codsall, Coleshill, Coventry, Cradley Heath, Dudley, Kidderminster, Enville, Gornal, Sedgley, Gornal Wood, Halesowen, Kingswinford, Oldbury, Warley, Pensnett, Princes End, Quarry Bank, Rowley Regis, Sedgley, Smethwick, Stourbridge, Sutton Coldfield, Tettenhall Wood, Tettenhall, Tipton, Tividale, Wall Heath, Walsall, Wednesbury, West Bromwich, West Walsall, Willenhall, Wollaston, Wolverhampton, Wombourne, Oldswinford, Hagley, Belbroughton, Bromsgrove, Kinver, Quinton, Blackheath.